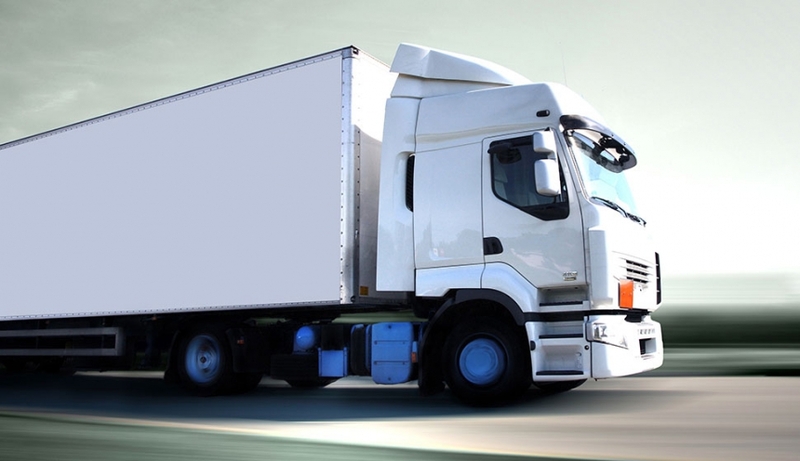 PKC serves commercial vehicle industry. PKC Group is a trusted and acknowledged partner in global commercial vehicle industry. Our vision is to be the preferred supplier in electrical distribution systems for the transportation industry globally. The key element enabling this is PKC´s Managing the Complexity approach supported by Group´s strategic initiatives. PKC designs, manufactures and integrates tailored electrical distribution systems and related architecture components, vehicle electronics, wires and cables especially for trucks and buses, light and recreational vehicles, construction equipment and agricultural and forestry equipment. In addition, PKC designs and manufactures electrical cabinets, power packs and electrical distribution systems for leading rolling stock manufacturers.PKC´s strengths, mass customisation and the excellent skill to integrate into the customer´s operating environment, provide a unique competitive advantage in the market. Product design and effective supply chain management are carried out in close cooperation with customers and in accordance with their requirements. PKC Group is a member of the Samvardhana Motherson Group, one of the 26 largest automotive suppliers worldwide. More information about the company be found at http://www.motherson.com/.